Pay de Queso is basically a Mexican cheesecake. 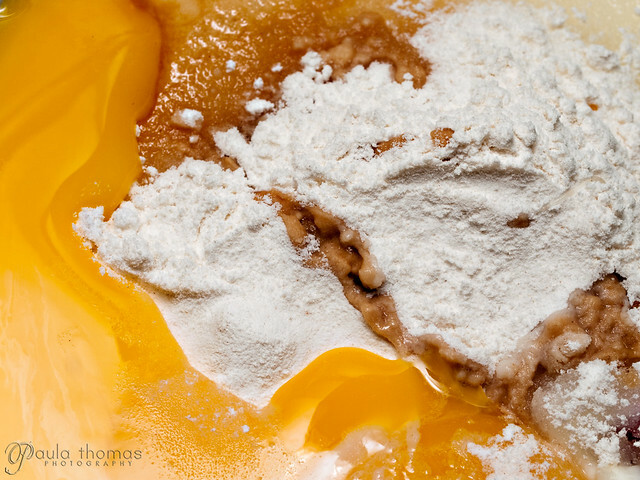 Rick Bayless refers to it as a "Sweet Fresh-Cheese Pie" in his Authentic Mexican Cookbook. I always thought a cheesecake closer resembles a pie than a cake anyway. I've never had Mexican cheesecake before so I'm not sure what makes it Mexican. 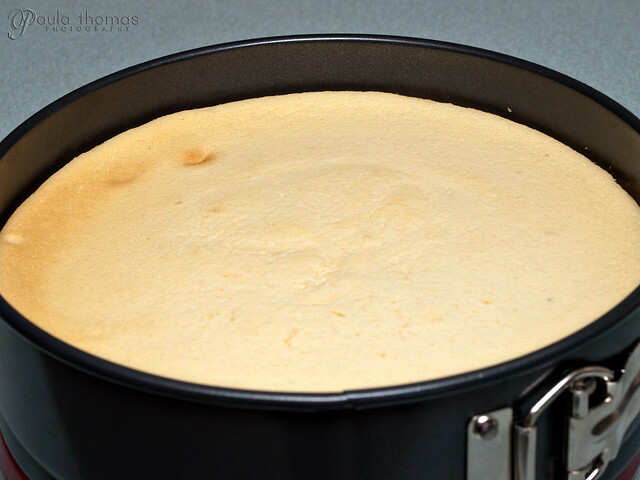 I can say that in this particular recipe, the texture is the biggest difference to traditional cheesecakes I've had. It has an airy almost foamy texture which is created from the whipped egg whites that are folded into the batter just before baking. I discovered a large KitchenAid stand mixer is not the best way to beat two egg whites. I had it running for several minutes without making much progress. The wisk just doesn't get down far enough into the bowl to whip them very well. I ended up getting out my hand mixer to do the egg whipping. It didn't take long to get some nice stiff peaks formed. 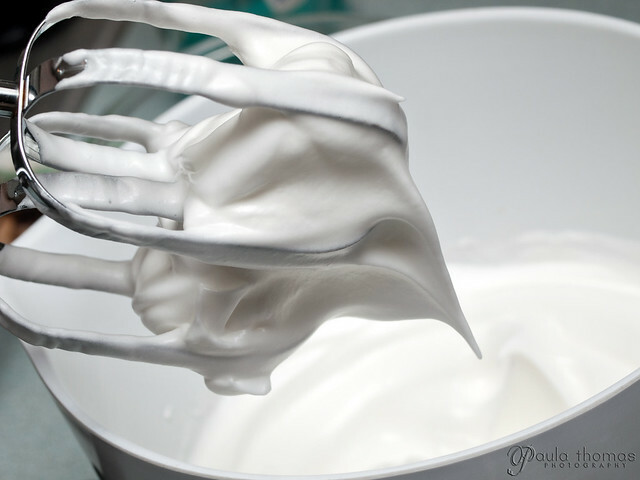 I did have a little trouble folding the egg whites into the batter because the whites were so stiff and the batter was so thin. I had to fold it in longer than I think should have been to get out all the egg white lumps. it didn't seem to affect the outcome of the pie though. The other main difference besides texture was the type of cheese used. 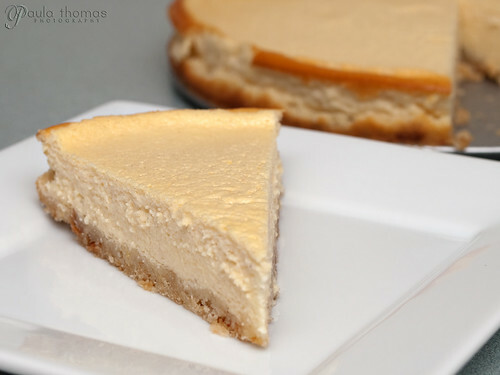 Traditionally cheesecake is made with cream cheese. A mild goat cheese or German Quark were a couple of the recommended cheeses to use. 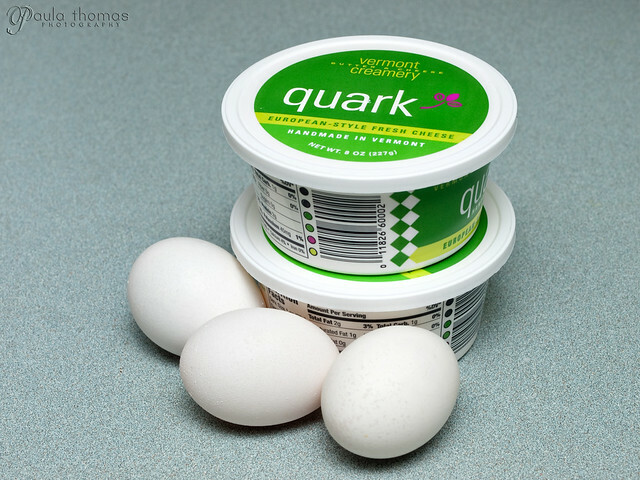 I had never heard of Quark cheese and wasn't sure how easy it would be to find. I figured my best bet would be Whole Foods. I figure if they didn't have Quark, I should at least be able to find a mild goat cheese. They just happened to have Quark though it wasn't imported from Germany, it was made in Vermont. 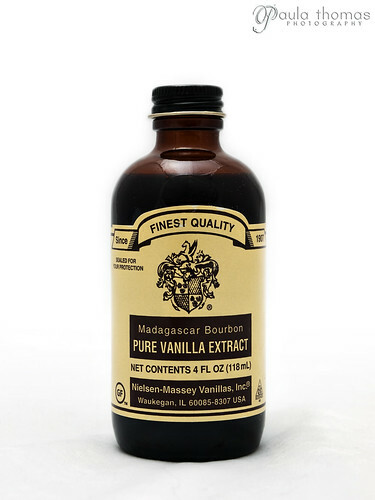 It was around $4 for 8 ounces of it, much more expensive than cream cheese. The crust for the pie was a little unusual. 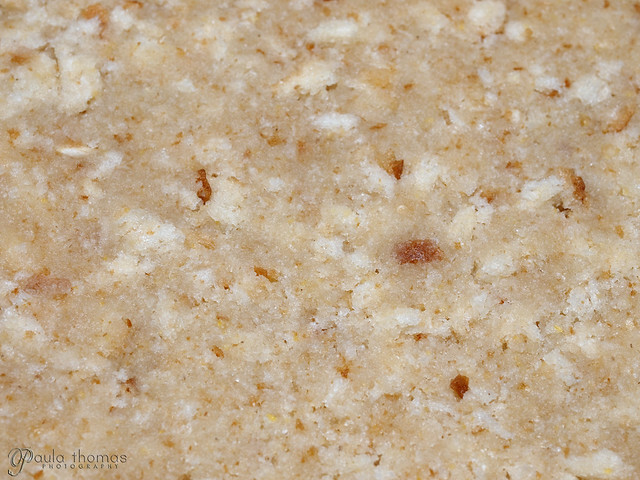 It was simply food processed white bread and sugar pressed into the bottom of a pie pan. So it wasn't really a very crispy crust like most pie crusts but it still worked and was a little surprised it came out as good as it did. There aren't a lot of spices in this cheese pie recipe and no berries or sauces on it like you would normally find on a cheesecake. I had few strawberries in the fridge I was tempted to put on top but decided to stick with the recipe and not add anything to it. Vanilla and cinnamon were pretty much all that flavored this pie. Even though there weren't a lot of ingredients/flavors in the pie, it worked and I didn't even miss the berries. I did look at a few Pay de Queso recipes online to see if I could find any similarities and they all were pretty different. They didn't all use the same crust or all use the same cheese or all use whipped egg whites. Maybe this is a more traditional or authentic version of Mexican cheese pie. I've been a lurker for a bit. Stopped by today to present you with the Versatile Blogger Award. Please stop by http://kimberliskitchen.blogspot.com/2011/05/i-won-versatile-blogger-award.html to collect it. Also -- I knit socks too!